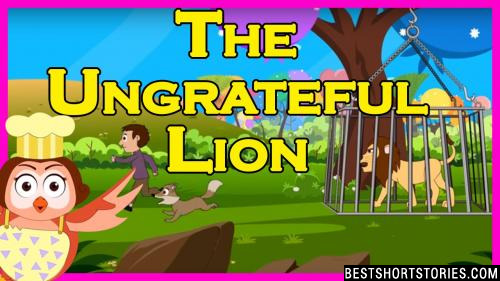 Top 30 Lion Stories With Pictures - Tales, Fables, Myths & More! Once up a time there were three lions. 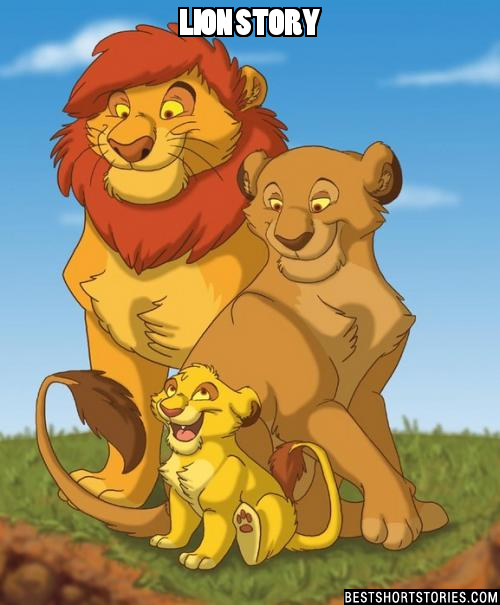 Daddy lion, Mummy lion and Baby lion. It was soon going to be Baby lion's birthday he would be one year old. "I want a birthday party." Baby lion said. "I will be one year old and I want a party." "Who are you going to invite?" Mummy lion asked. "All the animals. The hippos and the rhinos, the gazelles." One day a tiger felt that it was more powerful than the lion and wanted to challenge the lion. 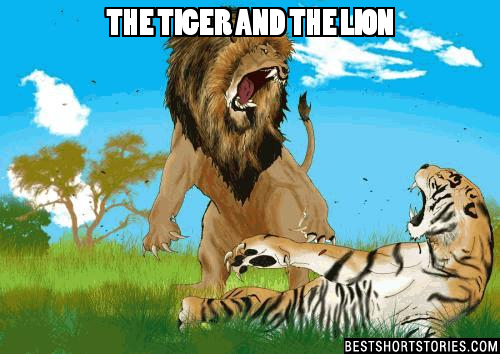 It went near the lion's den and started shouting and making all kids of sounds. It was noon and the lion was fast asleep after a meal. The sounds created by the tiger woke up lion. Who is there? Shouted the lion. There was no reply but the shouts of the tiger increased. In a dense forest, lived a fierce lion. He was very cruel. One day the lion was caught in a hunter's trap. One by one many animals passed by. "Please helped me!" pleaded the lion. But none of the animals listened to his plea. 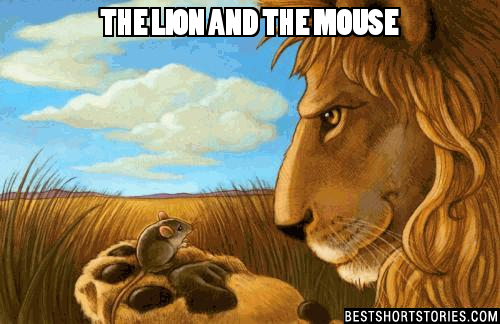 Can you think of a good Lion Stories we're missing? Please share below.